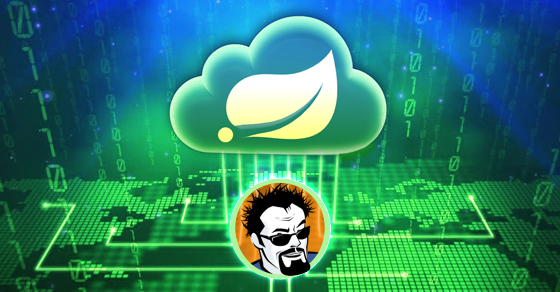 Home › Spring Framework Success Stories! 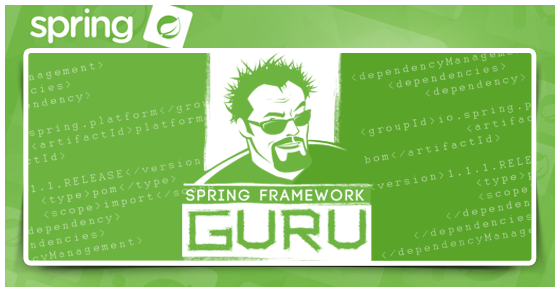 I took up the Spring DevOps course on the Spring Framework Guru Site and immensely enjoyed it. 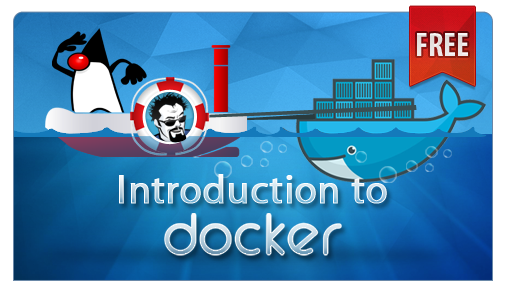 The mechanism in which John teaches the course, a first introduction of the concept, followed by execution with live code write-up is extremely enlightening. What is important is the pace is not too fast or too slow but just right. Also, this followed by exercises which I undertook based on the material that was covered which lets you think , understand and appreciate the content covered. 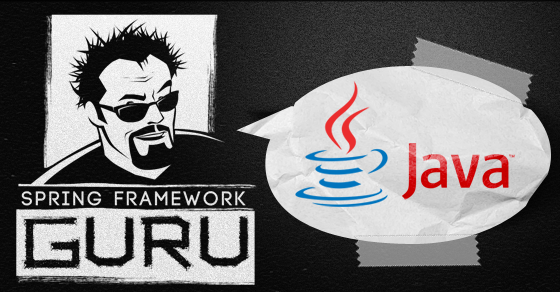 I would highly recommend this course and other content on John’s SpringFrameworkGuru website. 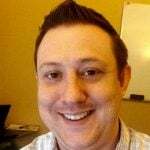 I am new to Spring and wanted to consider Spring Boot for a new project. 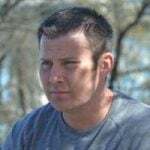 I felt lost learning Spring Boot as I did not understand the Spring framework, which prompted me to complete the Spring Core course. 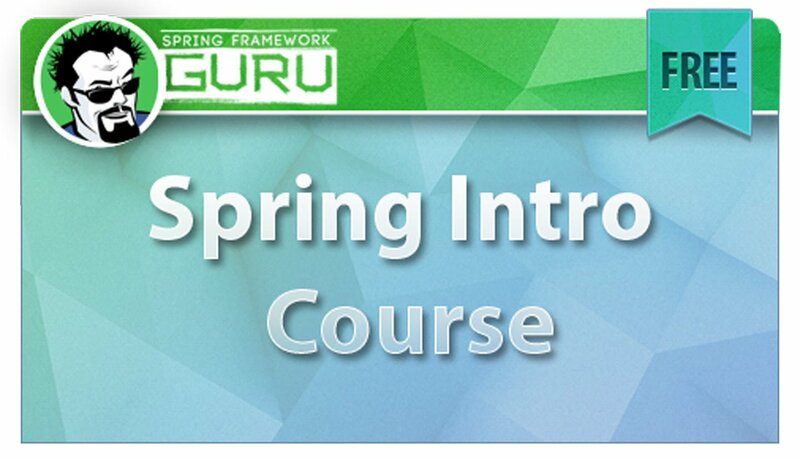 I was delighted that this course not only covered how to use Spring, but more importantly, why to use Spring. I was so excited to use these new tools that I went on to complete the Spring Core Advanced course as well. 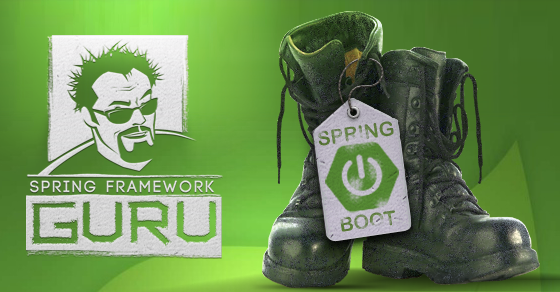 The class did a thorough job of explaining what elements are provided by Spring Boot vs the Spring framework. 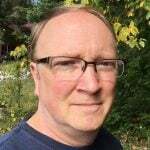 I found The Spring Core Advanced especially helpful for understanding all of the JPA associations and how to use them. 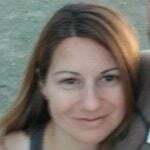 Both classes include code exercises with access to the starting code of the exercise and also the completed solution in GIT. The completed exercises are a great resource to remember how to use a feature that was highlighted in the class. Most importantly, the course provides access to the teacher and he has responded to both of my questions within an hour. 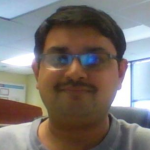 I recommend these courses to anyone that values loose coupling and the SOLID principles. John’s professional, real-world experience is demonstrated throughout his lectures and assignments. Having taken the Spring Core ohn’s professional, real-world experience is demonstrated throughout his lectures and assignments. 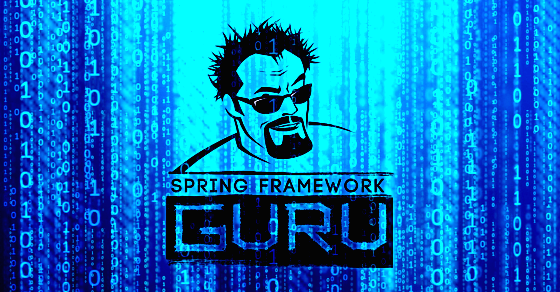 Having taken the Spring Core Ultimate bundle of courses, I have a very solid understanding of Spring, and how to quickly launch projects by leveraging the Spring framework’s feature set – I now feel confident in applying for jobs that require Spring skills. 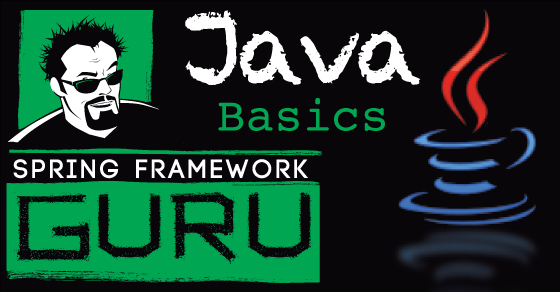 This comprehensive set of materials is a requirement for any Java developer looking to quickly become relevant in the current realm of enterprise application development, and John’s shared experiences provided within are value added to the curriculum. 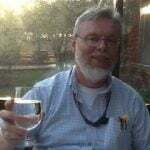 Thank you, John, for taking the time to assemble these courses and sharing your knowledge.